Note: Dumortierite is a beautiful and very hard material, eminently suitable for jewellery. The cabochon material is the only generally known form since faceted stones are so rare. Due to having the same color, dumortierite can be mistaken for other ornamental stones, such as lazulite, lazurite, and sodalite. 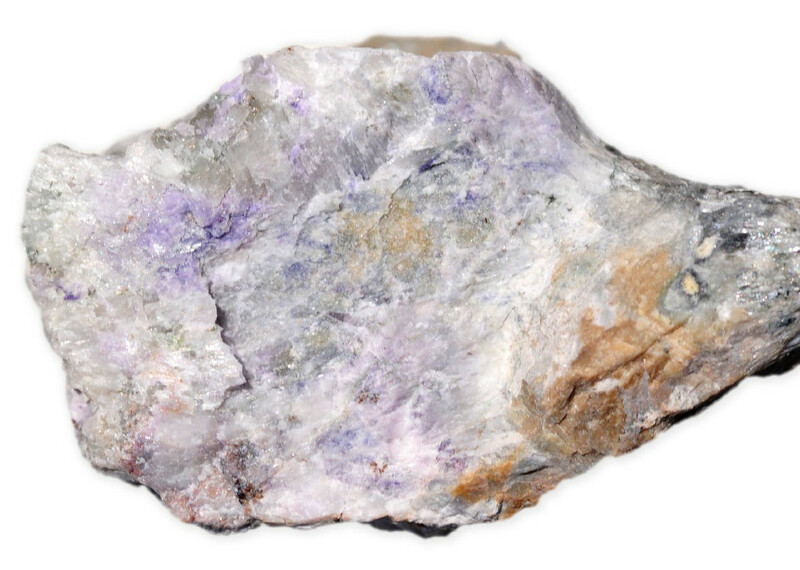 In China, dumortierite is used as an imitation lapis lazuli for carving purposes. Fibrous inclusions have been noted in the transparent Brazilian stones. Dumortierite crystals are pleochroic and their color changes from red to blue depending on the angle from which they are viewed. Dumortierite is also fluorescent giving off a blue light of their own when placed under an ultraviolet lamp. 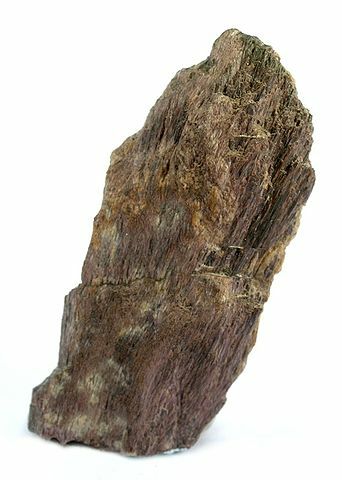 "Dumortierite-ch23a" by Rob Lavinsky, iRocks.com – CC-BY-SA-3.0. Licensed under CC BY-SA 3.0 via Wikimedia Commons.